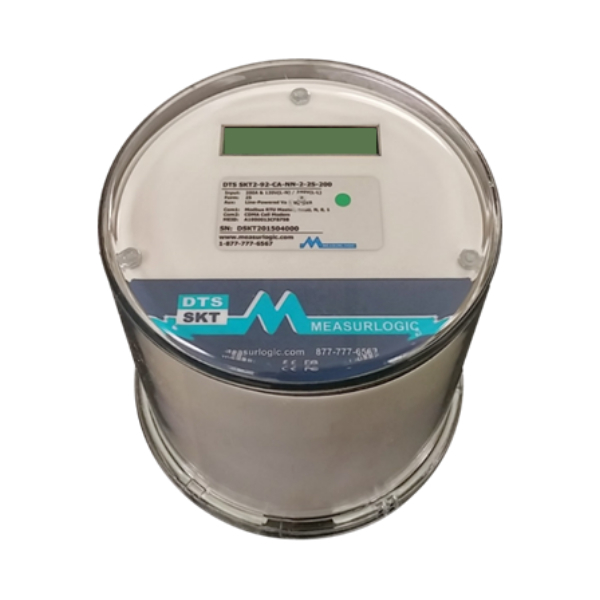 It is extremely difficult to certify that a photovoltaic plant is at its peak performance without having control of the primary power generation sources that would certify it. 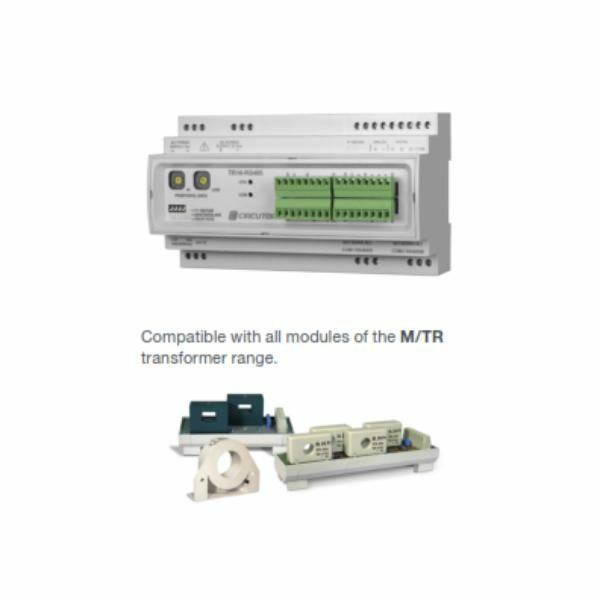 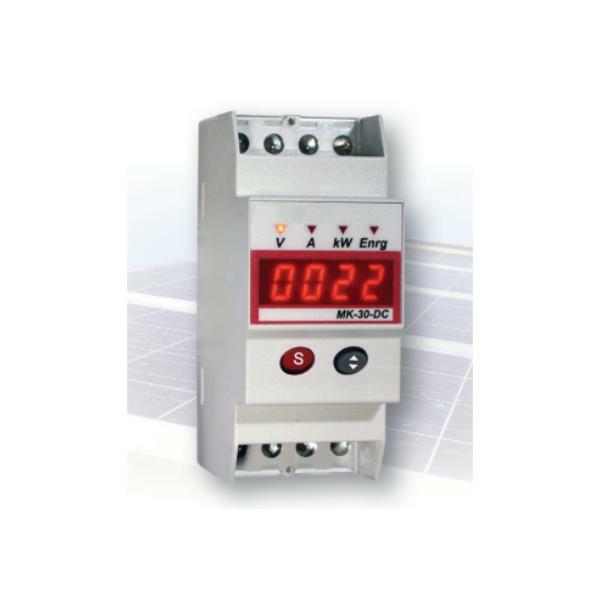 The TR8 has been specifically designed to control strings in photovoltaic plants; it knows the level of current generated in the different groups in real time, and therefore knows the current flowing through the external sensors. 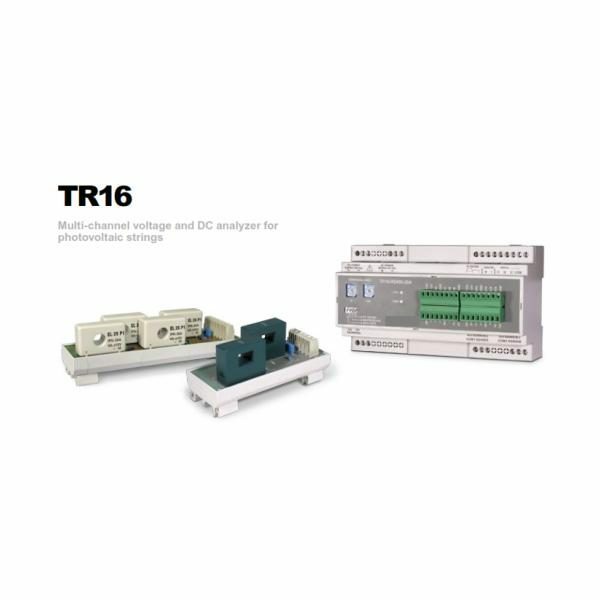 The TR16 is an analyzer that is used to measure up to 16 photovoltaic strings in direct current. 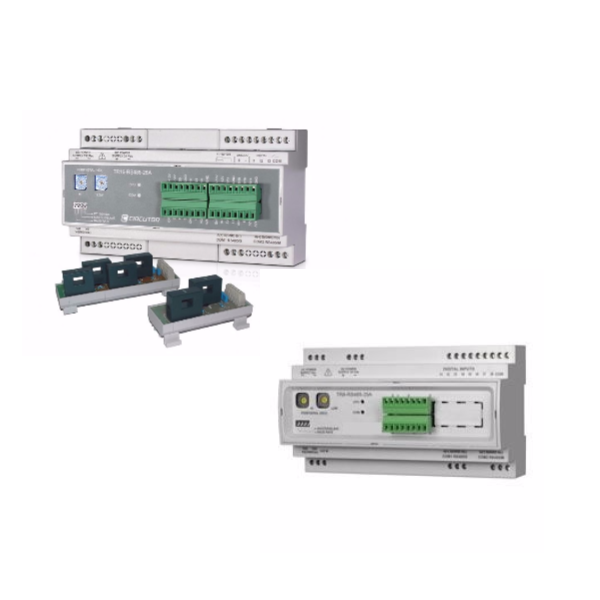 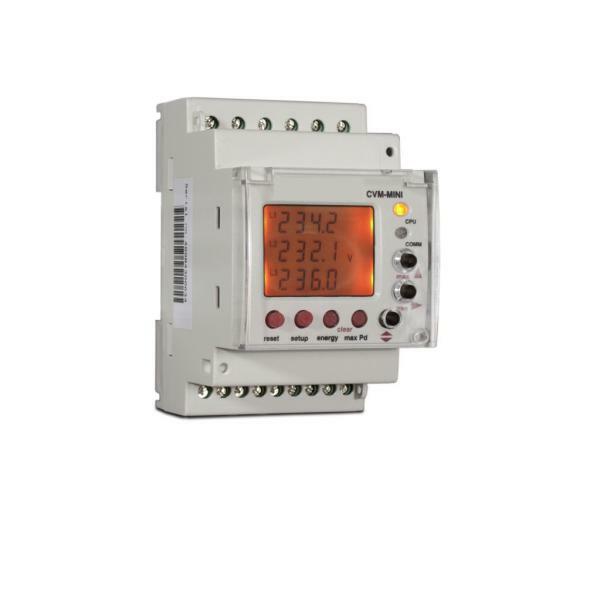 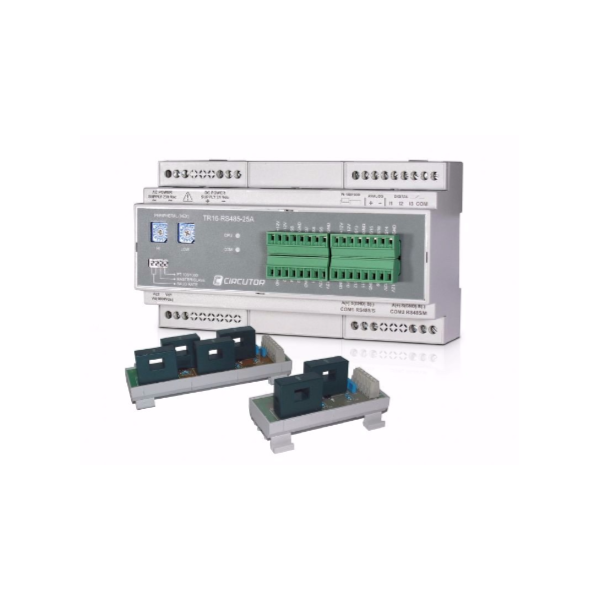 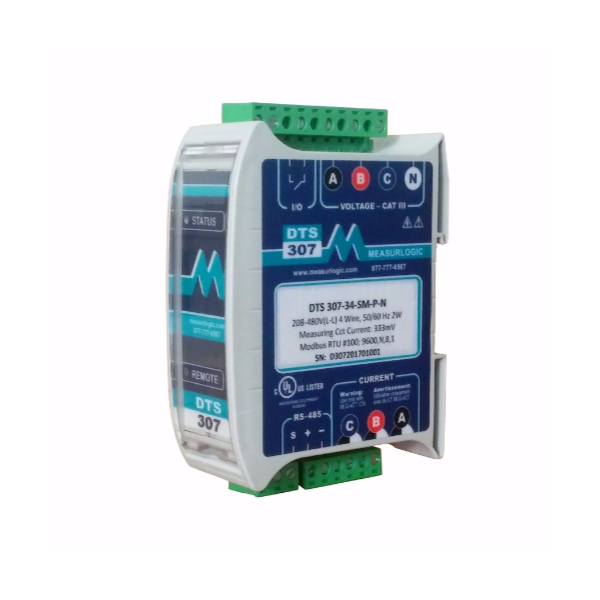 Its features make it the ideal and most versatile unit for measuring different levels of current, depending on the sensor connected to each one of its inputs. 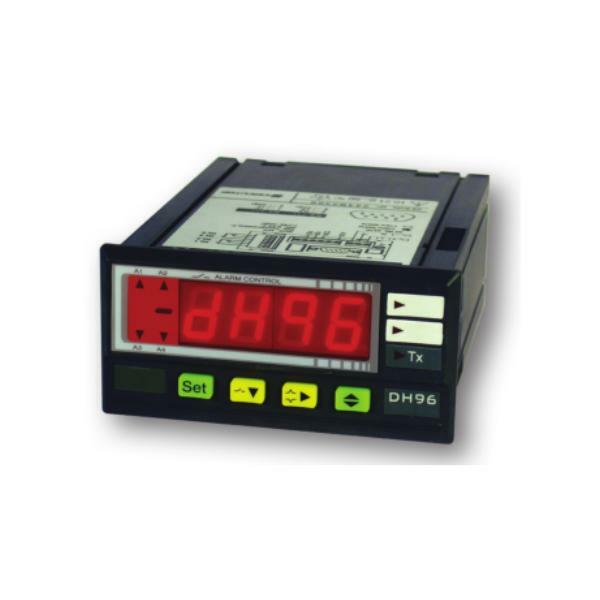 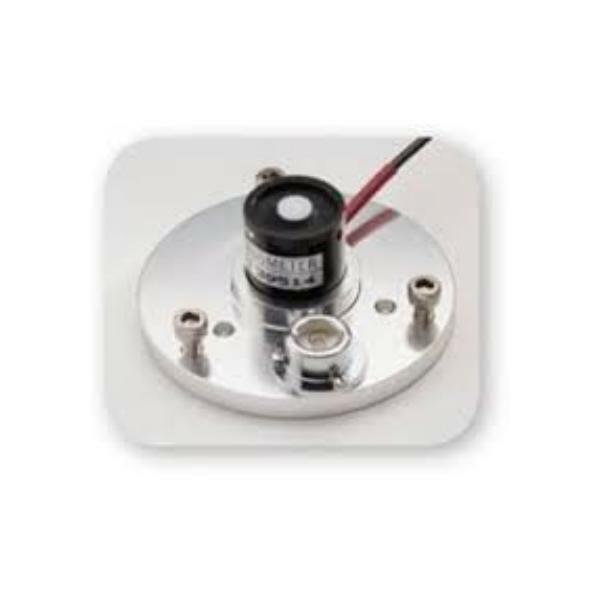 The unit features a 0 to 20 mA analogue input and an input for connecting the PT100 or PT1000 temperature sensor, allowing environmental variables to be measured.